Archaeologists argue that the ancient city of Piraeus situated within the port area should be protected. The Piraeus Port Authority, which is controlled by COSCO, reportedly expected objections to its master plan. However, the Authority has not yet officially commented on latest developments. Moreover, the Council of State is reportedly expected this week to hear appeals filed by construction firms against the terms of a tender to develop a new cruise port worth 169 million euros. Recently, Shipping Minister Fotis Kouvelis said certain investments had not been cleared by competent ministries and authorities. Kouvelis had been commenting on plans presented by main opposition New Democracy to boost infrastructure. 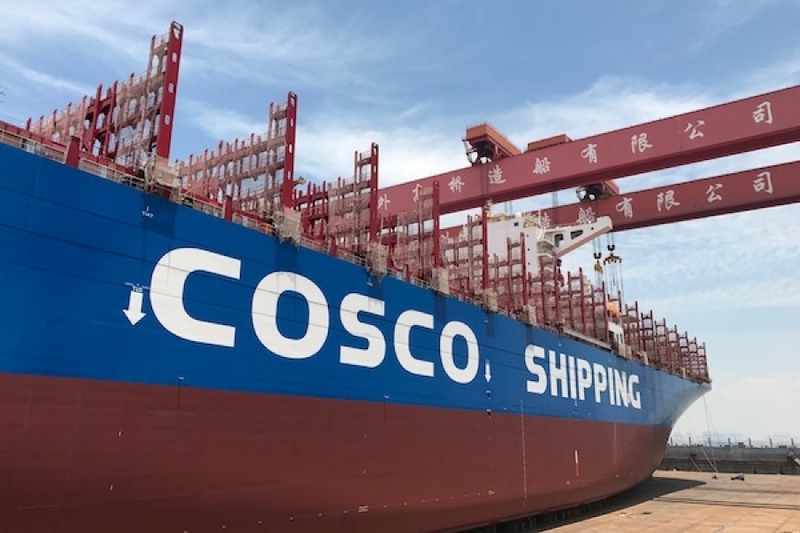 Sources close to the COSCO management said the master plan for the Piraeus port – and the additional investments it provides for – is absolutely crucial in terms of ensuring that the port is competitive internationally and able to provide high quality intermodal and logistics services.